The en suite shower leaked and soaked the bedroom carpet nearby. 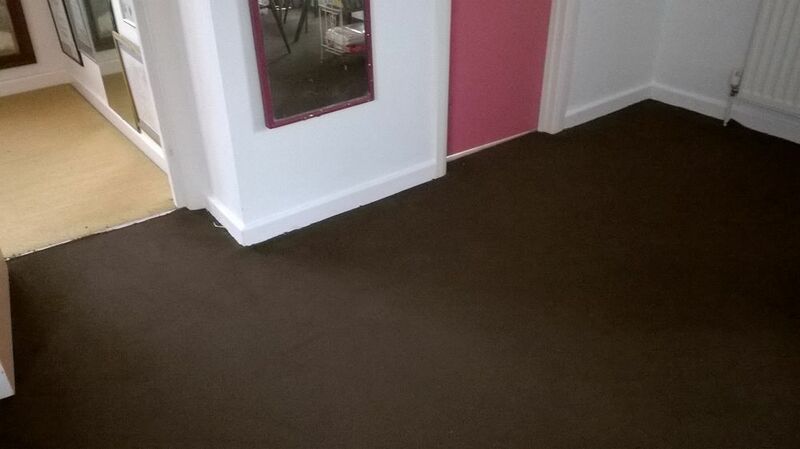 The carpet was pulled back whilst it dried. The shower has been repaired and now the carpet needs to be fitted back against the corner. Arrived promptly and completed the job quickly and efficiently for the very reasonable price quoted. Highly recommended.